The complex technology of particle accelerators is based upon a series of often rather simple physical concepts. This comprehensive introduction to the subject focuses on providing a deep physical understanding of these key ideas. 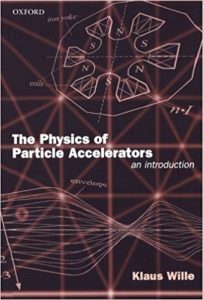 The book surveys the many aspects of accelerator physics and not only explains how accelerators work, but also why the underlying physics leads to a particular choice of design or technique, and points out the limitations of the technology. The clear and thorough mathematical treatment always emphasizes the physical principles described by the equations, and includes a range of calculations which develop a genuine feeling for the quantities and concepts involved.